Lahore: The Punjab Government has issued PKR 500 million for the expansion and restoration of the Ek Moria Pul, which is situated near Circular Road on the GT Road, according to a news report. 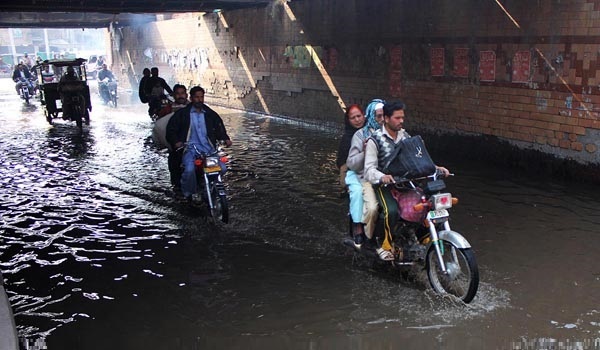 The Lahore Development Authority (LDA) had asked for PKR 700 million when the project was approved earlier this year. The project was pending from May 2017, has now been cleared in addition to the funds requested by the LDA. It is also expected that the Planning and Development Department will also clear the project within this week. The project will be initiated this month. Reportedly, the project is in the priority list of the Punjab Government. The construction cost of the project is estimated to be PKR 440 million, while PKR 200 million will be spent on land acquisition. In addition, the LDA will give Pakistan Railways PKR 100 million in terms of NOC and departmental charges.